The Ontario High School Archery Invitational Tournament is coming up in May. Check out https://sites.google.com/view/ohsait/home for more details. The OAA is proud to announce that we now have a Cooperation Agreement with the Archery Shooters Association (ASA). The ASA has a focus on the growth of the sport of 3-D archery by supporting local clubs and making a commitment to youth education and training, the ASA has established itself as a leading force in the movement to bring the sport to mainstream. The ASA organization includes experienced archers and coaches that work year-round conducting well organized and challenging local, state, and national tournaments that are enjoyed by professional and amateur shooters alike. To promote and encourage OAA members to participate in the three Ontario ASA Circuit events, the OAA will be developing an Ontario 3D Archer of the Year award, exclusive for OAA members, which will combine the results of the OAA 3D Championships and the best two results from the three Ontario ASA tournaments. More details to follow. Question 1: Does this mean the OAA 3D Rules have now changed? Question 2: Do I need to be a member of the ASA to compete in the three Ontario ASA Circuit events? Question 3: Does my club now need to follow ASA rules when running 3D tournaments posted in the OAA tournament directory? Answer: No, clubs are free to identify the format they choose to utilize, either OAA or ASA or simply 3D. It is best practice to communicate clearly in advance to all prospective competitors which format/rules you will be utilizing to conduct your tournament, particularly if you intend to enforce arrow speed and bow weight restrictions. Preliminary result for the 2019 Ontario 10 Ring Indoor Championship are now available on the Records and Results page. Results for the archers at the Canada Winter Games will be added once competition is completed, expected tomorrow. Congratulations to the 201 archers who participated. Interm results for the 2019 OAA Indoor Mail Match are available here. The Ontario Association of Archers is pleased to announce a draft list of athletes and alternates who have been nominated for Ontario Cards under the 2018-2019 Quest for Gold - Ontario Athlete Assistance Program (OAAP). The athletes nominated were selected using the sport specific selection criteria developed by The Ontario Association of Archers and applied by (the) Selection Committee. 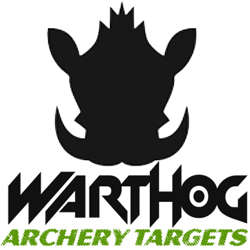 3D archery focuses on shooting at life-size models of game and is popular with hunters. It is most common to see unmarked distances in 3D archery, as the goal is to accurately recreate a hunting environment for competition. In the past 10 years 3D archery has taken new light with a competitive edge. There is a whole new group of competitions that are no longer considered hunting practice. Competitions are held around the world at local, Provincial, National and International levels. Some competitors will travel thousands of miles a year to compete to try and claim the world title in 3D archery. This competitive style has been growing in many other countries and should continue with strong support for many years to come. 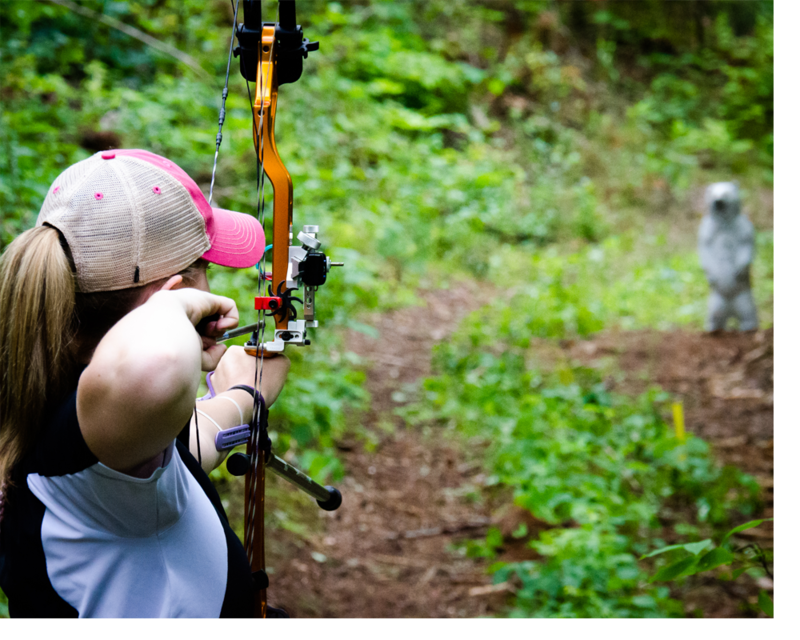 The major 3d archery groups are the IBO (International Bowhunting Organization) and the ASA (Archery Shooters Association) are primarily based in Eastern United States. They each have different rules and scoring methods. The OAA uses has developed a set of rules that meet the needs of Ontario shooters, taking ideas from IBO, ASA and WA rule books. Each class shoots at maximum yardages that vary by class, the maximum yardage for an OAA 3D shoot is 50yards. The Ontario 3D Championships is a two day event, consisting of 40 Targets shot on each day. First day and Second Day will be Shotgun Start with groups peer grouped by Equipment Category Day one and then my Score and Equipment Category on Day 2. The cumulative score of the two days of shooting will be added for a total score and determination of places. This total score is also used for the First leg of the Ontario 3D Triple Crown. OAA membership is required to win championship medals and may be paid at the door. Guests are welcome however there are no awards and their scores will not be published. This tournament is a Provincial Youth Championship and an important bridge from school or club shooting into the tournament stream. Unlike the Ontario Summer Games, no trials are required to qualify. Open to all archers until the year they turn 20, the Junior Challenge provides young archers an opportunity to enhance their competition skills and develop strategies for future successes. 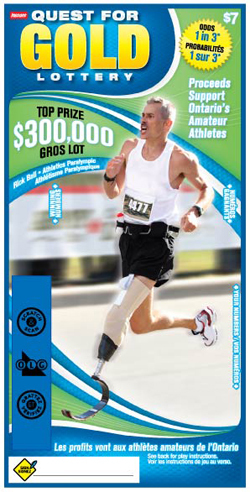 It is an excellent training tool for the Ontario Summer Games.